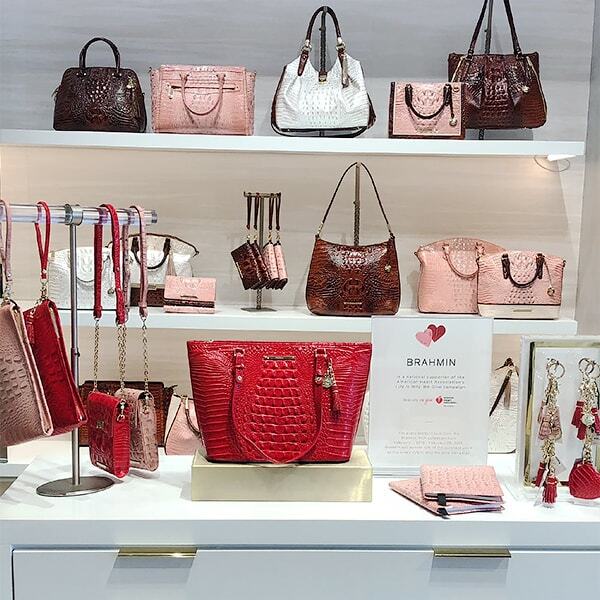 At Brahmin, we believe in giving back. Read on to learn about the charities near and dear to our hearts, and the various ways that you can get involved. Our attitude is simple: When we work together, real change is possible. We are passionate about supporting organizations that empower women, develop cures, and give children the opportunities they need to thrive and succeed. By partnering with multiple charities, we believe we can make a positive impact within our own community, as well as communities across the country. Success in business teaches perseverance and the power of reaching for something big. It has given our family the confidence to be change makers, and the passion to serve those in need. We invite you to make a purchase—and a difference. 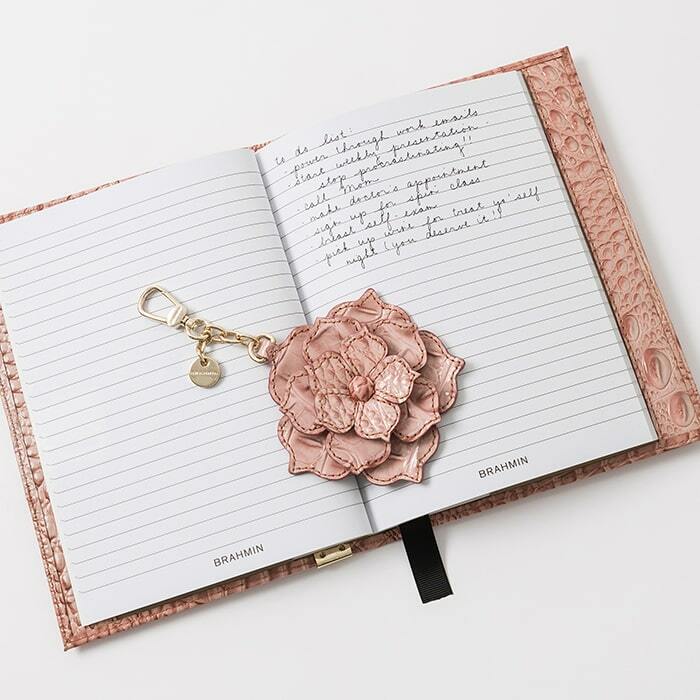 Throughout the year, we host events at our boutiques in support of our charitable partners. To learn how you can shop for a cause or co-host an event, check out our Facebook event page or contact a store near you.